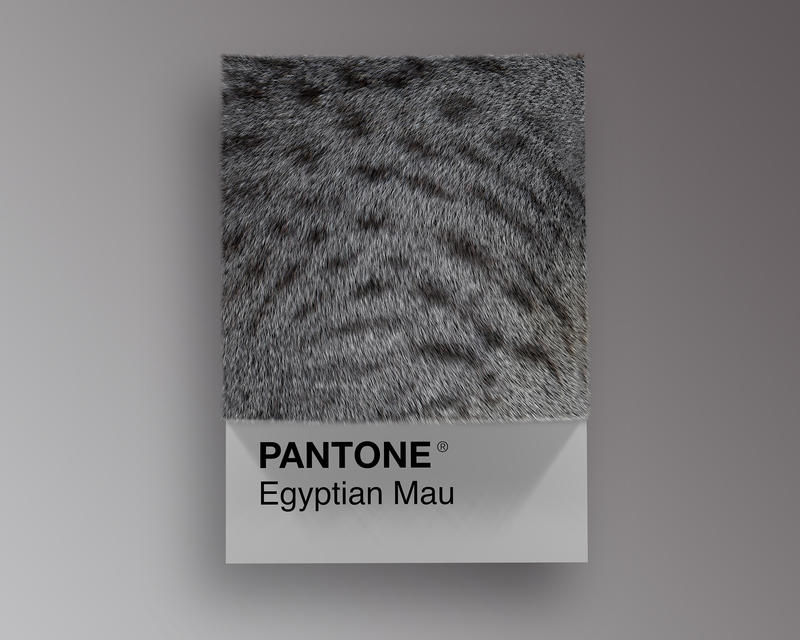 This project has born from my passion for cats and animals in general. 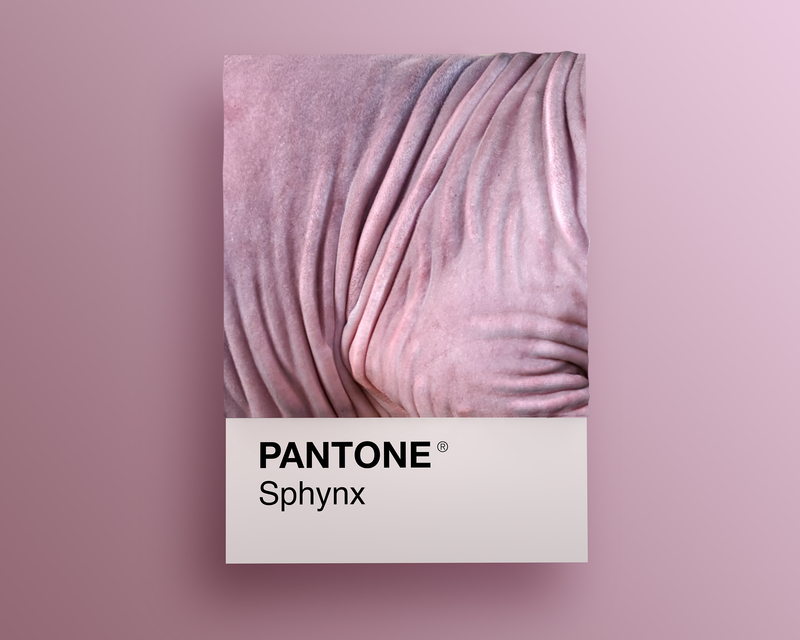 Inspired by Pantone colors and the amazing applications of them. 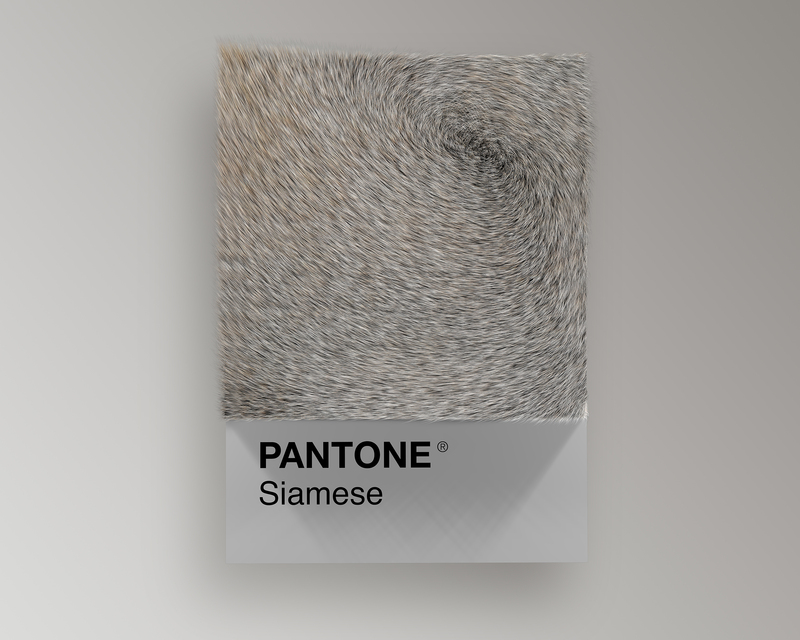 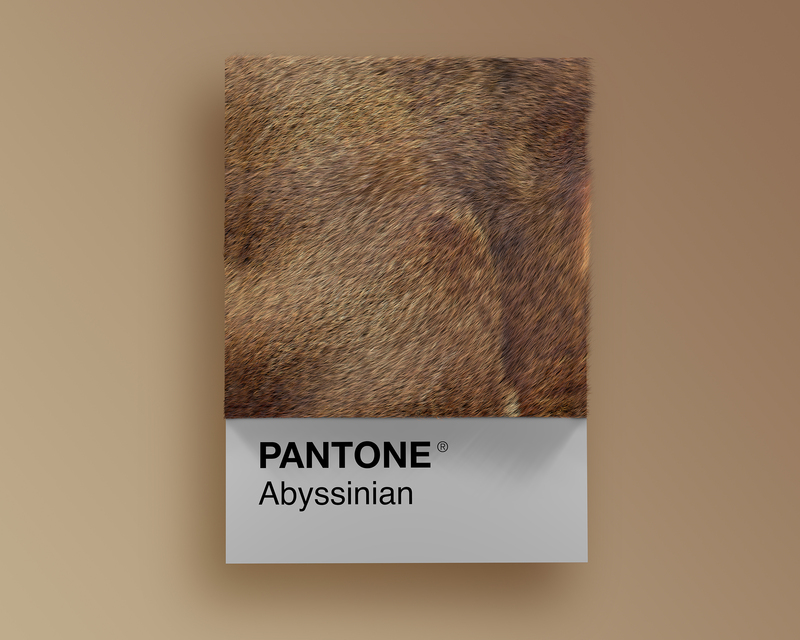 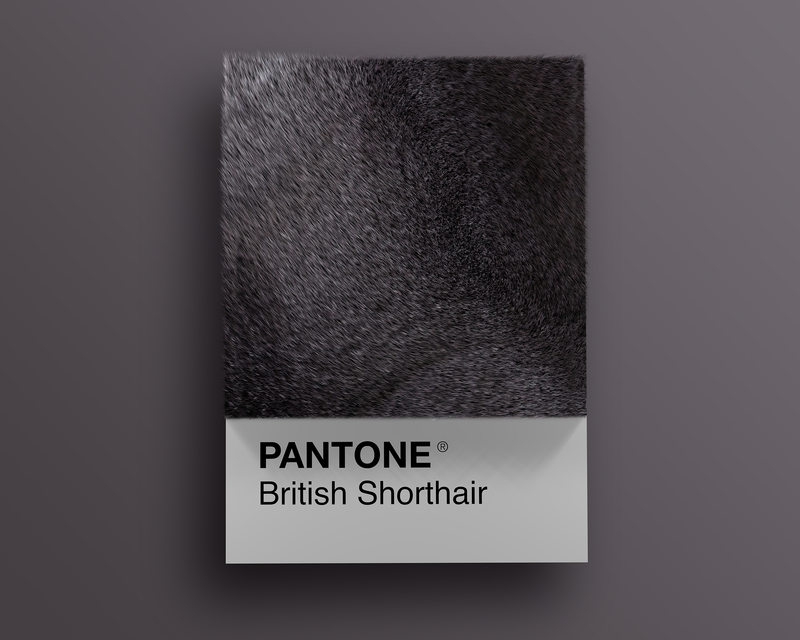 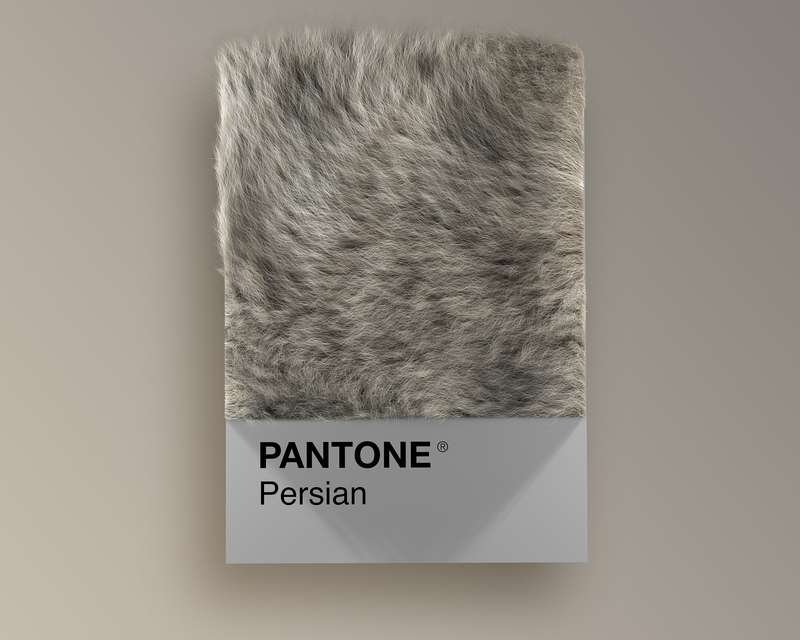 As graphic designer, I imagined how to catalog the amazing shades of hairs cats. 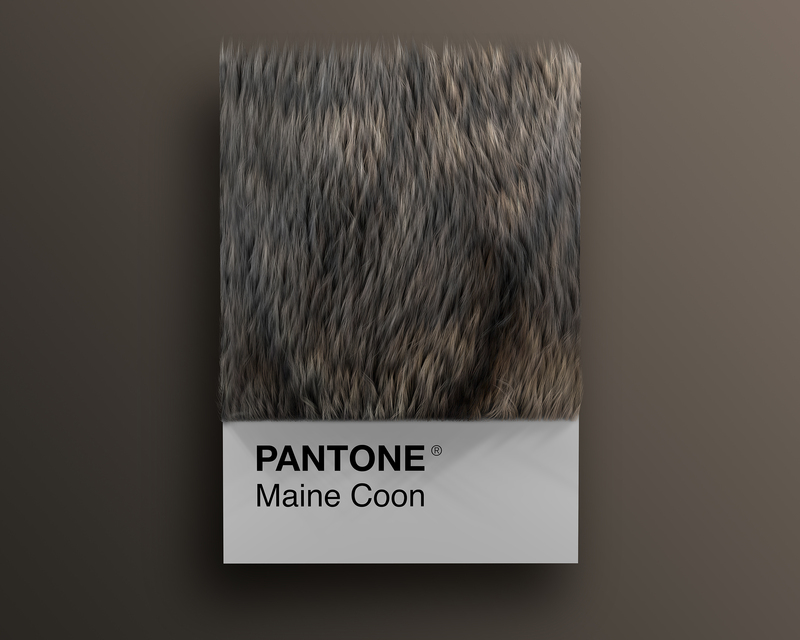 Then I started to think about it. 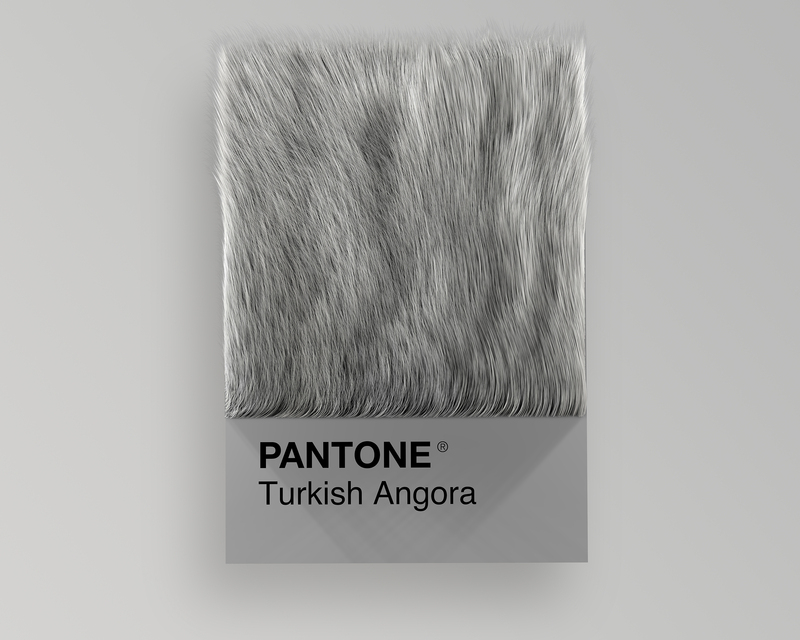 A 3D modeling software helped me to develop the material in order to evocate a real hair mash, but actually the incredible work its made by nature. 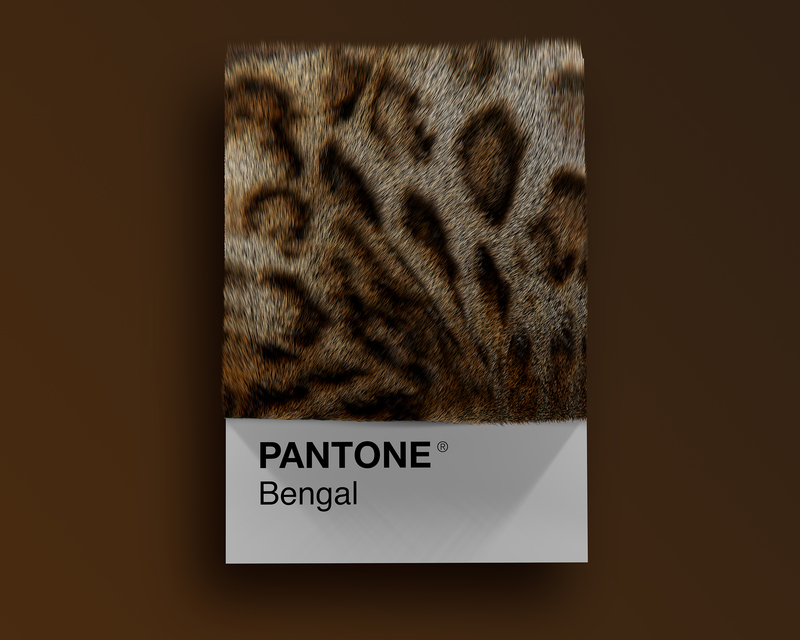 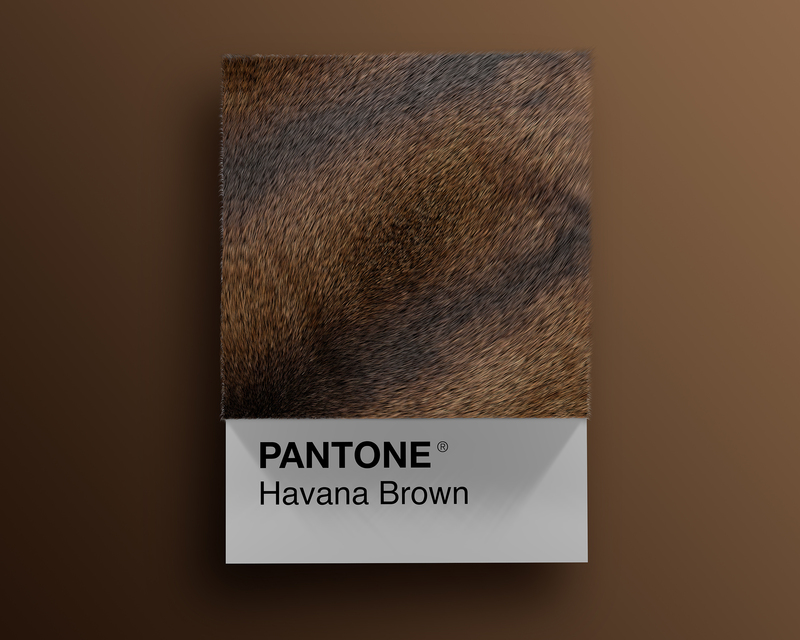 Ladies and gentleman: these are my Pantone colors inspired by cat breeds.